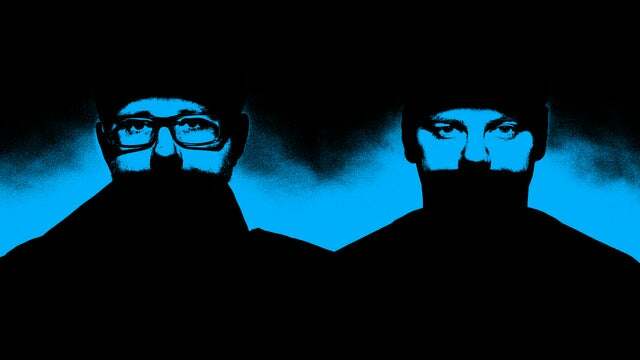 Check the Chemical Brothers seating plans for the following venues. Please click on the seating plan images below for information about the best seats to see Chemical Brothers. If you have seen Chemical Brothers, why not submit your image. The Chemical Brothers announce their biggest UK arena tour to date – including shows in Leeds and Manchester. Their ninth studio album, No Geography, follows the GRAMMY-nominated 2015 album, Born In the Echoe s, which was their sixth consecutive UK No. 1 album. No Geography is set for a Spring 2019 release and features the exuberant new anthem, Free Yourself .